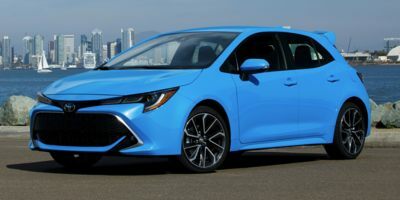 Buying a 2019 Toyota Corolla Hatchback, and saving $1250 off of MSRP. 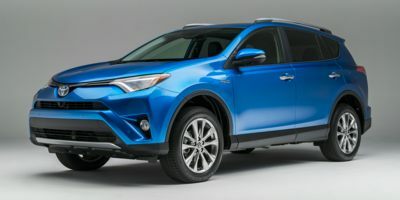 Buying a 2018 Toyota RAV4, and saving $1750 off of MSRP. 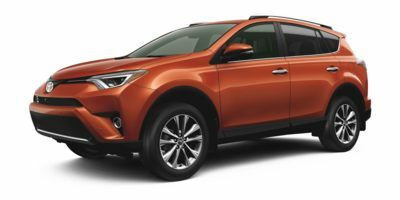 Buying a 2017 Toyota RAV4, and saving $2250 off of MSRP. 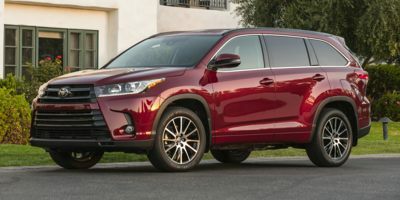 Buying a 2017 Toyota Highlander, and saving $2750 off of MSRP. 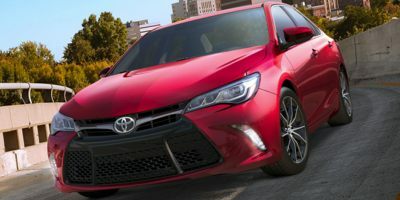 Buying a 2017 Toyota Camry, and saving $1500 off of MSRP. This was an amazing experience buying a vehicle. I would never do it any other way. It was quite seamless because the dealership had an understanding right away that we were serious buyers and that we wanted to just purchase the vehicle at the agreed price. We were able to buy the vehicle in 30 minutes with no haggling or anything. Best experience EVER!!! 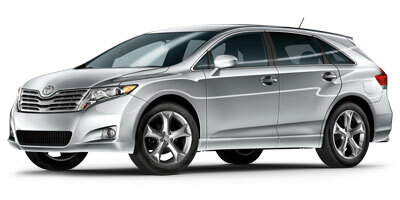 Buying a 2012 Toyota Venza, and saving $2500 off of MSRP. Chose vehicle based on past experience. I have dealt with this dealer in the past They were expecting me to come in and there was no strong resistance to the fact that I was supported by Car Cost Canada wholesale report. It was one of the more pleasant buying experiences although I had already made up my mind on the car I wanted. 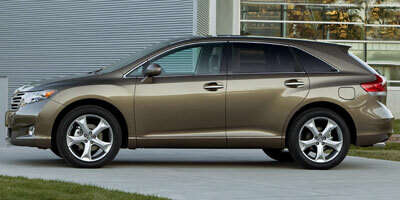 Buying a 2012 Toyota Venza, and saving $6000 off of MSRP. Since this dealer knew I was a Car Cost Canada member, I didn't need to haggle over the price. He told me up front the price and it matched my expectations exactly. 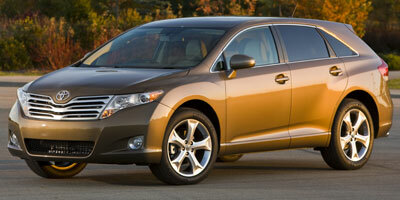 Buying a 2011 Toyota Venza, and saving $2000 off of MSRP. Do some research on your trade in valuation (auto trader etc) so that you can assess a fair offer from the dealer. Let the dealer know right away that you have the report. Overall a good experience. 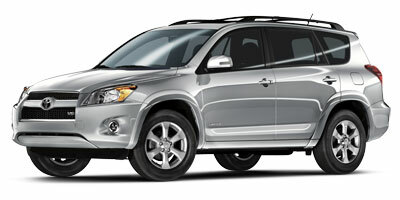 Buying a 2011 Toyota RAV4, and saving $5000 off of MSRP. 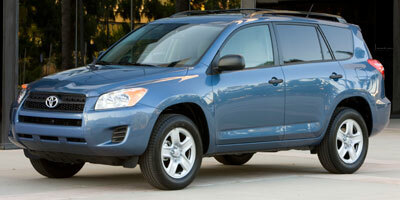 Buying a 2011 Toyota RAV4, and saving $1000 off of MSRP. The dealer came straight out with offer of invoice price plus 4% also received additional $1000 rebate Best car buying experience I've ever had and I have bought many cars over the past 40 years. 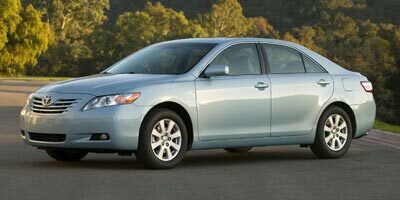 Leasing a 2009 Toyota Camry, and saving $2500 off of MSRP. Buying a 2010 Toyota RAV4, and saving $4000 off of MSRP. Pickering Toyota, and Paul have always treated us fairly. Car Cost was the base to begin our negotiations. 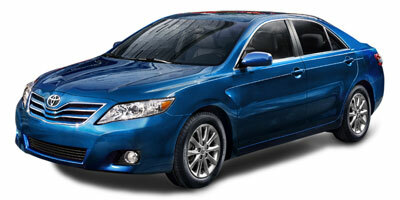 Buying a 2010 Toyota Venza, and saving $2500 off of MSRP. The CCC system works well as it is. No need for improvements. . . . I did quite a bit of research online and in dealerships, took test drives and once I had my list down to my finalists, I ran the CCC report for the Venza. I went in with an offer of 3% over invoice and they met me at 3.2% ($50 more). Great dealership, and they really did know I was serious when I showed them the report. We negotiated with a dealer who had contacted us through the CarCostCanada website and were able to save approximately $2500 off the sticker price. We would definitely use CarCostCanada again in the future before shopping for a new vehicle. 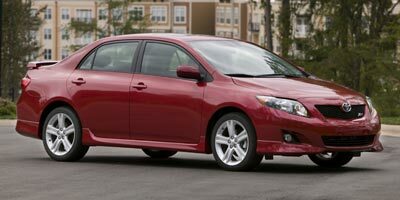 Buying a 2010 Toyota Camry, and saving $2000 off of MSRP. 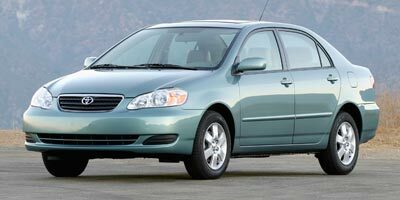 When searching for a vehicle, the more people I knew and respected had the experience of driving a Toyota Camry and all came with 100% recommendations. The dealer I was referred to was affiliated with Car Cost Canada, therefore I had no choice with the dealer. I did start out with 3% above the wholesale price which is what I did pay, although John was at first reluctant. No fuss deal. Until you're taken in to see the Finance Manager who tries to sell you (and make you feel bad) everything from rust proofing to extra insurance. Otherwise Car Cost makes the purchase VERY easy! Excellent tool for negotiation. Pickering Toyota accepted it. 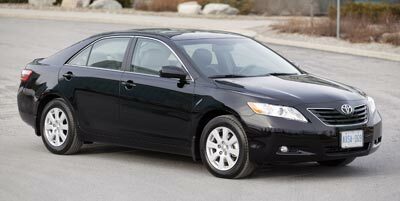 Leasing a 2010 Toyota Camry, and saving $2000 off of MSRP. F&D can be negotiated, average 10% discount. 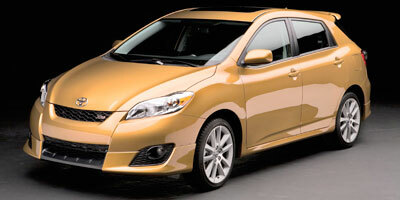 Buying a 2009 Toyota Matrix, and saving $2000 off of MSRP. Can you offer like more extra packages such as mp3 players etc. Offer other dealers as well. Bring your Wholesale Price Report and show it to the sales person right away. Have in mind what you want, how much you want to spend, what percentage of profit you are willing to give, and negotiate from there. Virtually no dickering since you have the wholesale price report. Opt for 3% mark-up only! Be realistic on the value of your trade. Check out black book price. This is likely the main area the dealer will negotiate. 2010 Interior and Exterior Quality, smooth and comfortable ride, 6 speed automatic transmission with Traction Control and Stability Control Standard - Looks Good ! 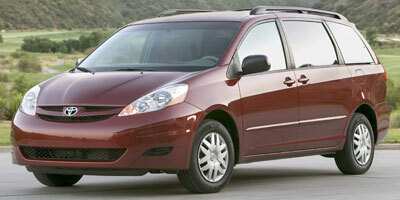 Buying a 2010 Toyota Sienna, and saving $2500 off of MSRP. Highly recommend Trent. Fantastic salesperson who was not pushy and did all the right things. 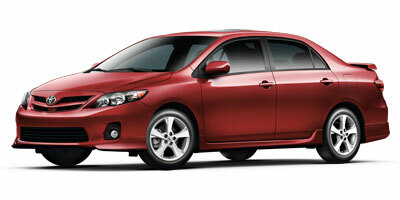 Leasing a 2012 Toyota Corolla, and saving $1000 off of MSRP. Peter is very knowledgeable and not aggressive. He is very clear and accurate in explaining he purchase price and leasing agreements. I initially offered Pickering Toyota and Markville Toyota 3% over dealer cost. Markville turned it down, and I walked away. On same day, I offered Pickering the same deal and walked away. Markville wanted to deal closer to 6 %. Markville never called back, and neither did I. After the initial offer, Pickering called 3 days later to follow up. I returned their call on the last day of the month with the same offer of 3%, and they accepted. I went to the Toyota dealership expecting that I would buy another vehicle. The dealer sales rep listened to my requirements and recommended the Matrix. He did an exceptional job of showing and explaining the vehicle. He understood his product very well and was able to answer most of my questions. 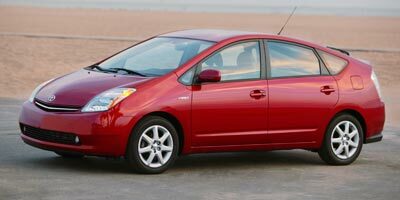 Pickering Toyota encourages consumers who use Car Cost Canada. Once they were aware that I was a member, they gave me the best deal possible. Because I had the wholesale report I was able to confirm this. Having the report really shortened the negotiation process. 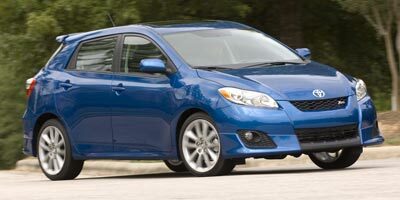 Leasing a 2009 Toyota Corolla, and saving $1500 off of MSRP. I am very impressed with the professional manner in which the Dealer Sales Manager Peter Kowal and the sales rep Mr. Baizad Khan conducted themselves. I was able to finalize the deal in less than one hour. There was no sales pressure and it was real easy to finish off the purchase. I highly recommend this dealer and they saved me quite a bit also by not charging admin fees which every dealer charges. 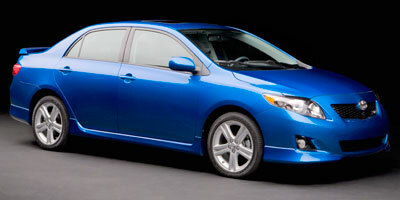 Leasing a 2009 Toyota Corolla, and saving $1000 off of MSRP. 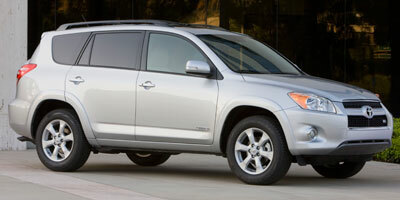 Buying a 2009 Toyota RAV4, and saving $2500 off of MSRP. We made the dealer aware that we had the Carcost pricing but used it as a guideline only and made an offer instead of just accepting the Carcost price. We ended up saving even more. I suspect that may be due to the economy and car sale projections for the next year. Dealers are getting hungry for sales at lower margins. The wholesale price report give a very good idea how to deal with the dealership, so you can bargain for a better price. Buying a 2008 Toyota RAV4, and saving $2500 off of MSRP. In the GTA, dealers are using registration fees as a bargaining tool. So instead of comparing MSRP it is a good idea to compare the overall price of the car before making the final decision. With Pickering Toyota, recommended by Carcostcanada, there was really no other negotiation required. They charged an extra 2.4% over the invoice price and I received good service. 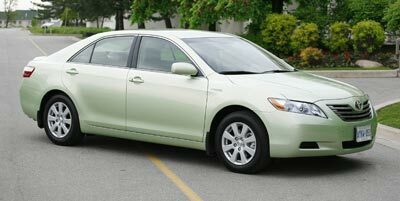 Buying a 2009 Toyota Camry Hybrid, and saving $3000 off of MSRP. 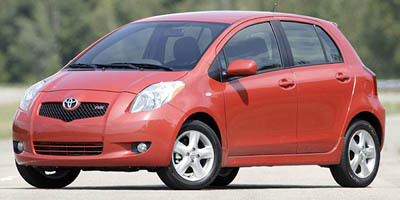 I had purchased a 2005 Toyota Echo from Pickering Toyota using the Car Cost Canada report. As that had been a good experience, I chose to deal with Peter Kowal and Pickering Toyota when I decided to purchase a 2009 Camry Hybrid. The purchase experience was very easy...I had a number in mind based on the wholesale price and an acceptable markup. The price quoted for Car Cost Canada members bettered the price I had in mind. We completed the sale in under one hour, including the test drive. For the two cars I have purchased I have saved about $5K...well worth the $39.95. 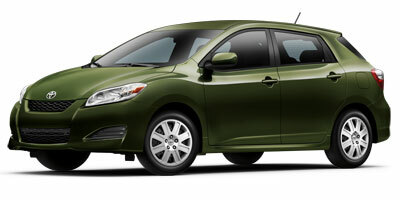 Leasing a 2009 Toyota Matrix, and saving $2000 off of MSRP. Do your research about the car, know what you are talking about. Target the 3% on the markup, I wouldn't go as high as 4% unless it's a really hot car! 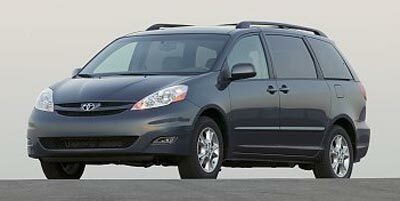 Buying a 2008 Toyota Sienna, and saving $4000 off of MSRP. We chose our vehicle, printed the report and visited the dealership printed on the report. We talked to the sales person listed on the report and he gave me a price based on a certain dollar value over wholesale. It took about 5 minutes. This price was below the 3% or 4% mark-up over wholesale that I was expecting. Taking into consideration that the car was already dropped by $750 from Toyota I saved another $490 on top of that plus all the rebates. The car seems to be pretty good so far. Sam offered me employee discounts on all additional accessories for the car. I found it easier to negotiate using the Wholesale Price Report. It was a good bartering tool in negotiating the price for a new car. Dealer asked us what invoice cost we had been quoted by Car Cost, then added $1,000 to that cost and told us there was no further negotiation. He treated this as a no-haggle cost. The mark-up on the RAV4 from the dealer invoice price to the MSRP was 8.5%; our cost was 3.5% above the dealer invoice price. We felt this was a fair price. 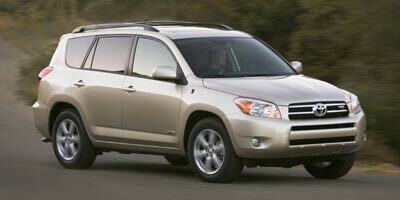 Buying a 2008 Toyota RAV4, and saving $6000 off of MSRP. I liked the sales rep, Sam and they had the vehicle I wanted in stock. He was very helpful and patient with my questions and did not pressure me at all. I used the invoice price (dealer cost) to negotiate the selling price. Brimmell Toyota was also very helpful and would have been another great choice, but they did not have the vehicle in inventory. I would recommend either of these Toyota dealerships. Buying at the end of the year was also good as the dealerships are working toward a quota for the year. I was told by Pickering Toyota that price quotes are not given over the telephone and to go down in-person to the dealership. Once I revealed that I was a Car Cost Canada car buyer, I was given a quote of $750 over wholesale price. I figure I paid about 2 to 3 percent markup over the wholesale price (after also figuring in the Toyota gas card discount, 1 percent GST reduction). The dealership was very "up front" with their pricing. My cost was actually below the amount specified in the Car Cost Canada wholesale invoice! This was an extremely stress-free way of buying a vehicle. It was a nice change from the "How much is it?...How much do you want to pay for it?" approach that the industry seems to have.